Walking along the paths that cross today's Whitaker Park can provide a sense of the grounds on which Bishop Whitaker’s School for Girls stood from 1879 through 1894. 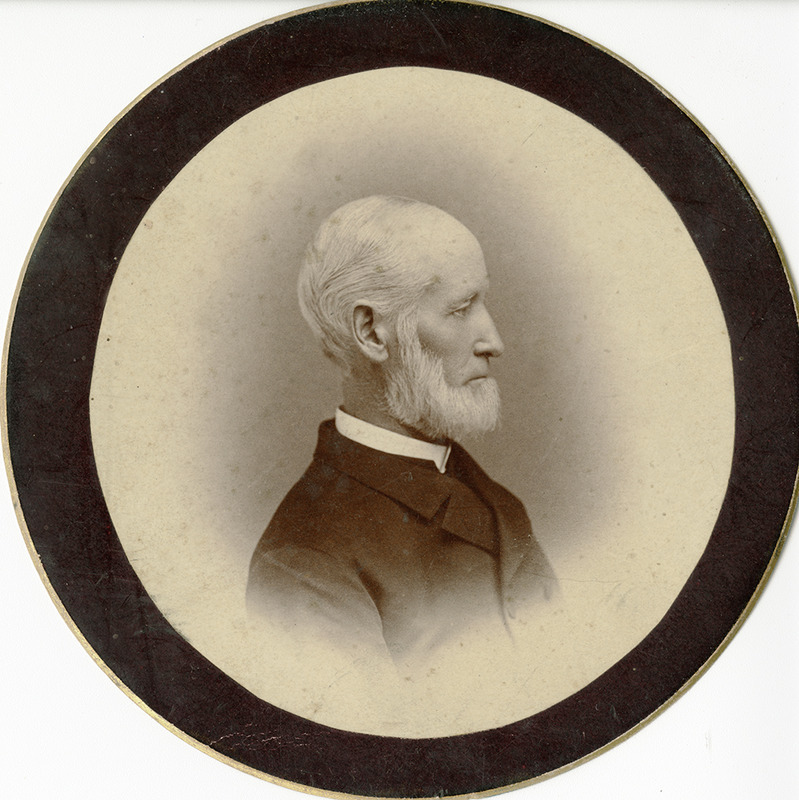 Ozi W. Whitaker was the Episcopal Bishop of Nevada from his arrival during territorial days until 1886, when he left Nevada for a post in Pennsylvania. In the mid-1870s, seeing a need for educational facilities in the area, especially for girls, Bishop Whitaker sought a donation of land on which to build an academy. 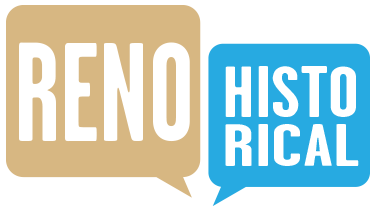 Charles Crocker of the Central Pacific Railroad offered the Bishop his choice of any land owned by the railroad, and on April 26, 1876, the Bishop accepted, claiming one-half block of land on a hill overlooking Reno and the Truckee River. An additional seven acres were purchased from the railroad for $400.00. The school was completed in 1879. It served as a day school for local girls and included a dormitory for 40 boarders. Highly qualified educators provided rigorous courses through the twelfth grade as well as exposure to traditional Christian values. In addition to academic instruction, the school offered typical “finishing school” classes such as art, music, foreign languages, and domestic science. 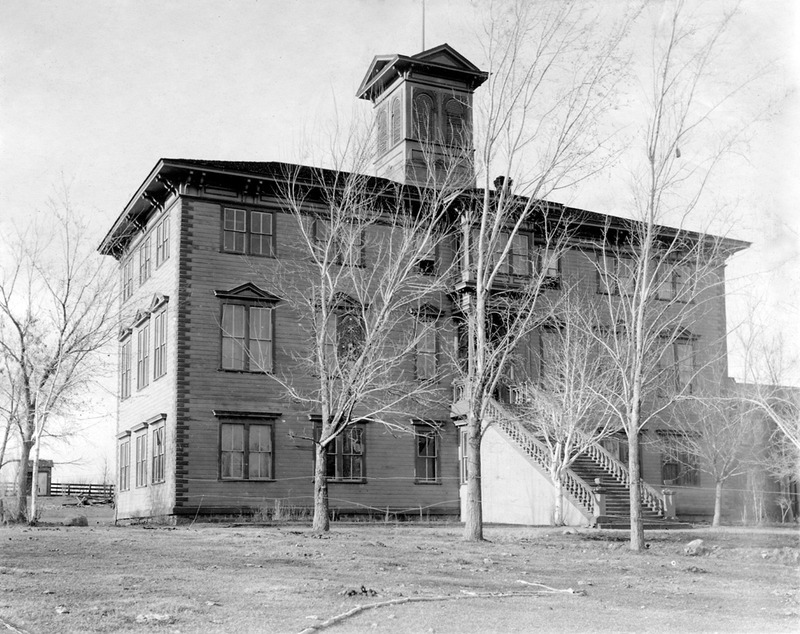 With monthly tuition as high as $65 per month, the school attracted daughters of wealthy Nevada families and boarders from the East. 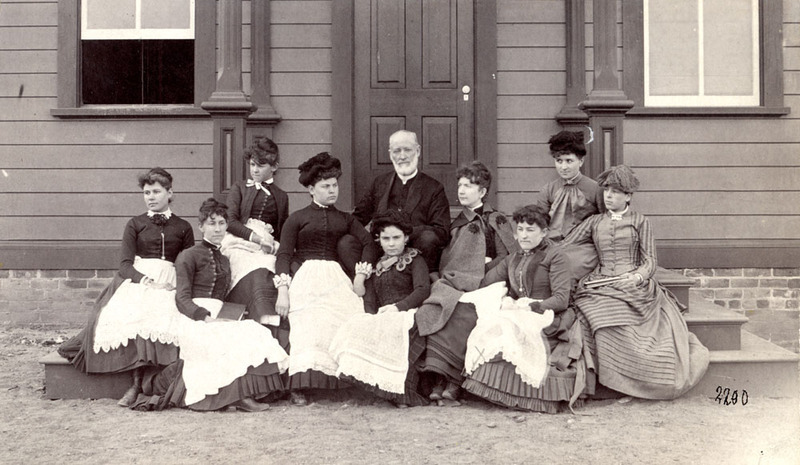 Whitaker’s School for Girls had an excellent reputation, but two incidents in 1886 foretold its end. The first was Bishop Whitaker’s move to Pennsylvania. He had been such an ardent supporter of the school that his absence took some of the spirit from the place. The second proved to be competition the school could not overcome. 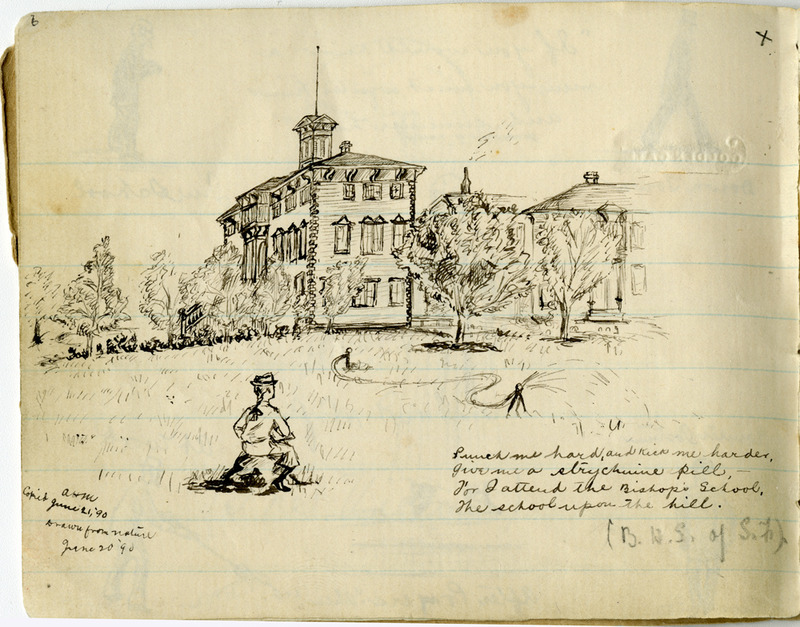 On March 31, 1886, the University of Nevada moved from Elko to a hillside location near Whitaker’s School. The university charged no tuition. Though it required entering students be at least fifteen years old, of good moral character, and pass a basic entrance exam, the biggest draw was that students from Nevada high schools were not required to take the exam. In 1894, Whitaker’s School for Girls closed its doors. The building was leased to the university in 1895 for use as a boys dormitory until the completion of Lincoln Hall, and in subsequent years, the school district used several of its rooms sporadically to house grammar school and high school classes while other buildings were under construction. 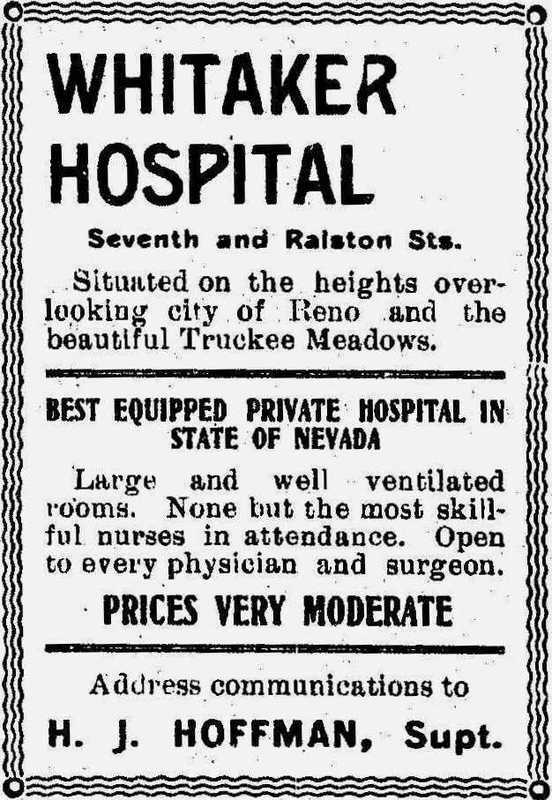 In 1903, the building was converted into a hospital until the City of Reno purchased it. Ultimately it was demolished and the site was developed into a park named in honor of Bishop Whitaker. 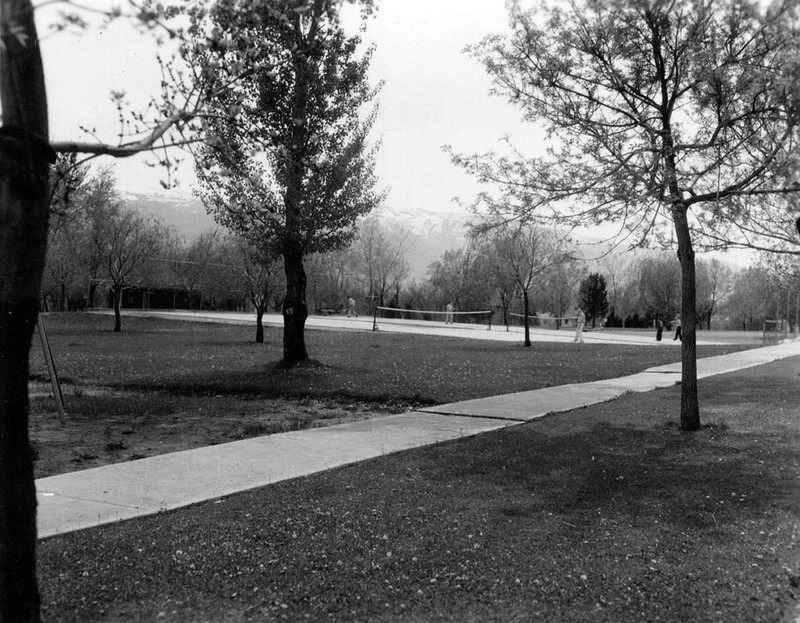 Mella Harmon, “Bishop Whitaker's School for Girls (site),” Reno Historical, accessed April 20, 2019, http://renohistorical.org/items/show/30.